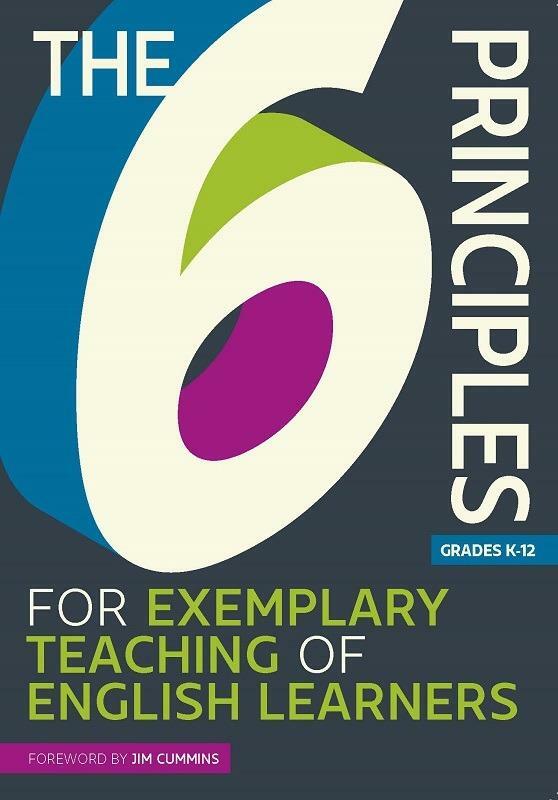 What are The 6 Principles for Exemplary Teaching of English Learners and how should I use them? This 4-panel laminated quick guide gives an essential overview of The 6 Principles every educator needs to know. 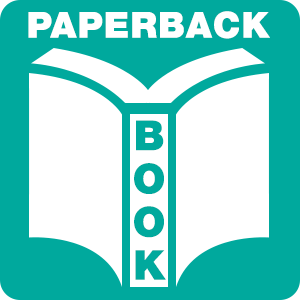 Pack includes 25 Quick Guides. 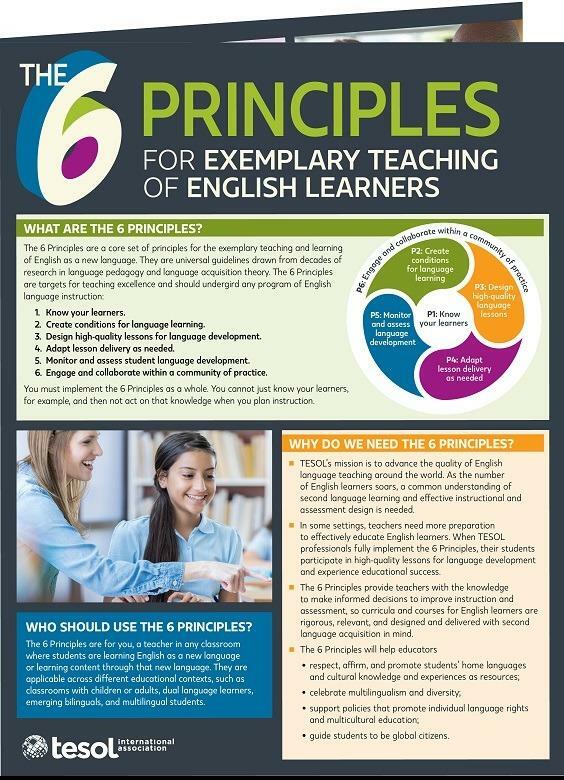 If you're an educator, you need to know The 6 Principles for Exemplary Teaching of English Learners. Gain essential information on what the principles are and real-world examples of how they can be used to create a rich learning environment for all students. Pack of 25 is perfect for sharing with colleagues and administrators or using in professional development workshops! Or purchase 5 pack of The 6 Principles® Quick Guide.